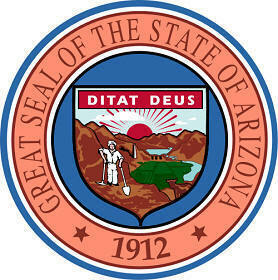 The Arizona state seal identifies government buildings and officials and the rays of the sun are also reflected in the Arizona state flag. The symbolism, history and emblems of the seal are described in this article. 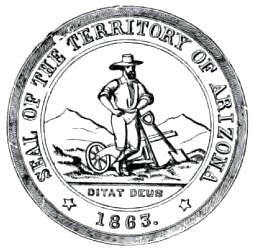 The Arizona seal is kept and used as required by the Constitution and laws of the state. The first territorial seal was designed in 1864 but this was replaced by a second design in 1879. 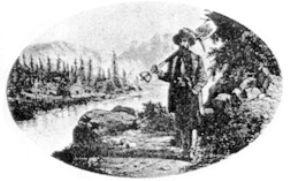 The first design of 1864 featured featured a bearded miner standing in front of a wheelbarrow, the second featured a deer centerpiece. 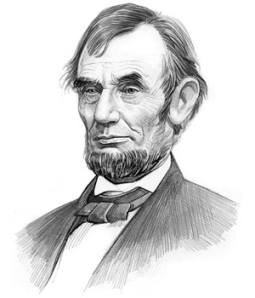 The seal was originally designed by the journalist Richard McCormick who was appointed secretary of the Arizona Territory by President Abraham Lincoln. 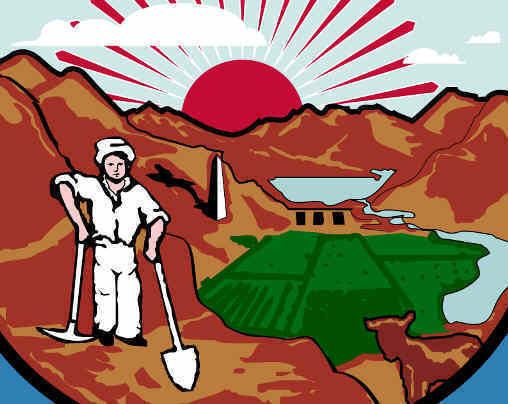 This first design by Richard McCormick was strongly criticised as it was said to resemble the image on the label on cans of Pioneer baking powder! The current design contains elements of both the first and second images. 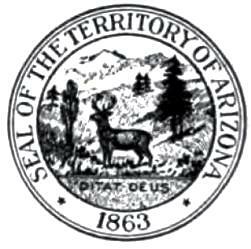 The meaning of the motto on the Great Seal of Arizona reflects the deep Christian religious convictions of the early settlers of the land. Official Nickname "Grand Canyon State"